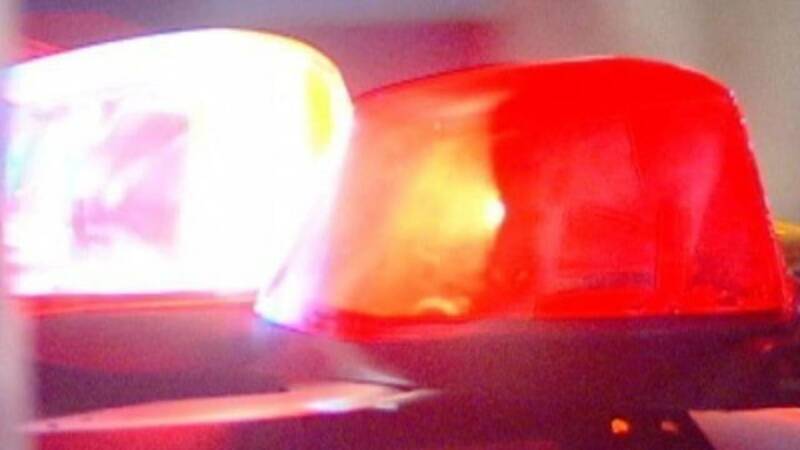 FORT GRATIOT TOWNSHIP, Mich. - A Port Huron man was shot, dragged into a ditch and left for dead in St. Clair County, according to authorities. Deputies were called to a possible fatal hit-and-run after 8 a.m. Sunday in the 4000 block of Keewahdin Road in Fort Gratiot Township. When they arrived, deputies found Kevin Anderson, 28, in a ditch. They said he had not been struck by a vehicle. Detectives were called to the scene and determined Anderson had been shot on the side of the road, dragged into the ditch and left for dead. Police believe the shooting happened several hours before Anderson was found in the ditch by homeowners. Residents told police they had heard a noise shortly before 4 a.m. Sunday. When they looked out a window, they saw a car facing east on Keewahdin Road make a U-turn and park facing west, police said. The homeowners said they had believed the car struck a deer or a guardrail. The vehicle left the area and the residents went back to bed, police said. An autopsy for Anderson is scheduled for Monday afternoon. Anyone with information is asked to call police at 810-987-1728.